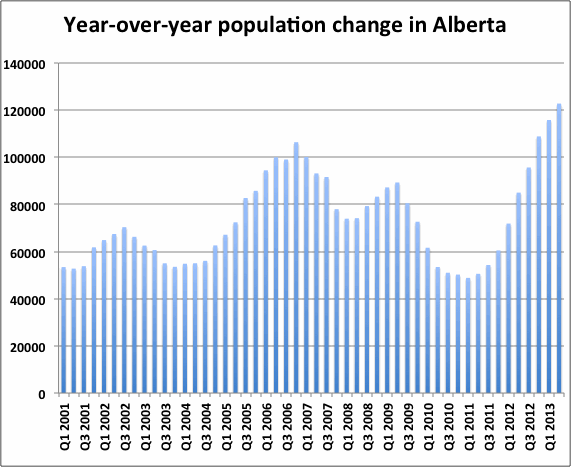 This entry was posted in Calgary SFH, Market update, Population, Predictions. Bookmark the permalink. 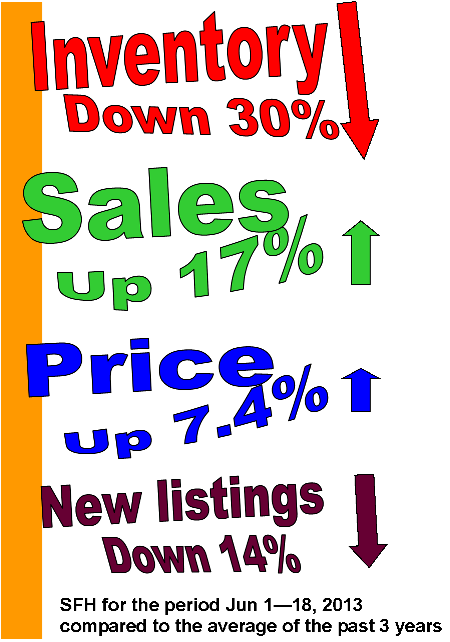 Is it any wonder that people want to buy a house? Calgary’s rental apartment vacancy rate is the lowest in the country with average monthly rents increasing the highest, according to Canada Mortgage and Housing Corp.